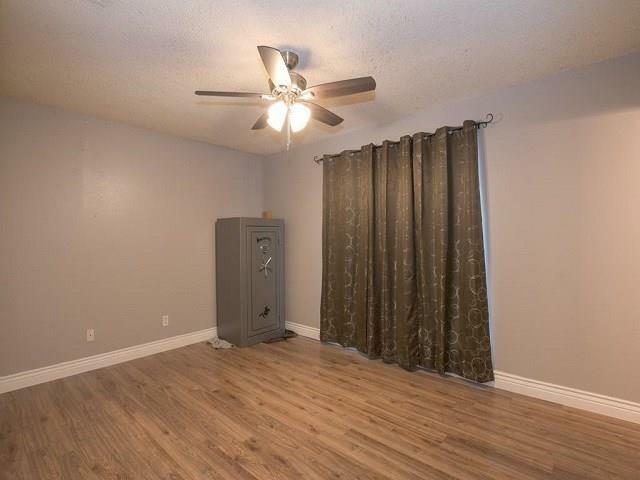 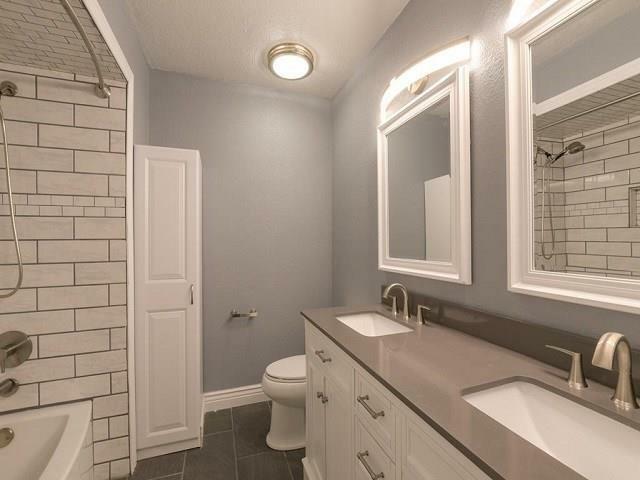 Fully updated home with large shop in the highly desirable Prairie Hill area in Mabank. 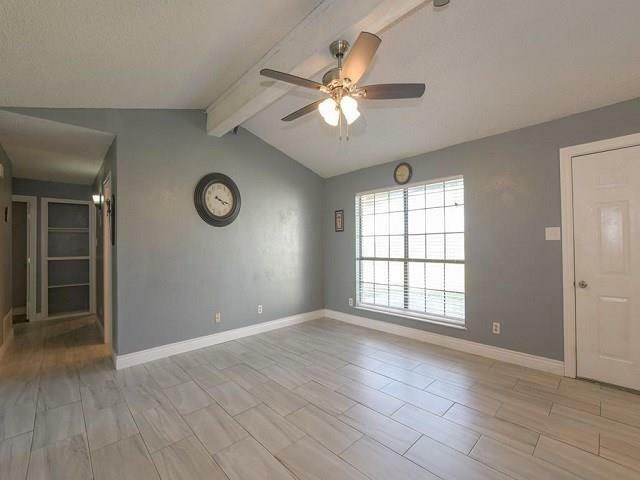 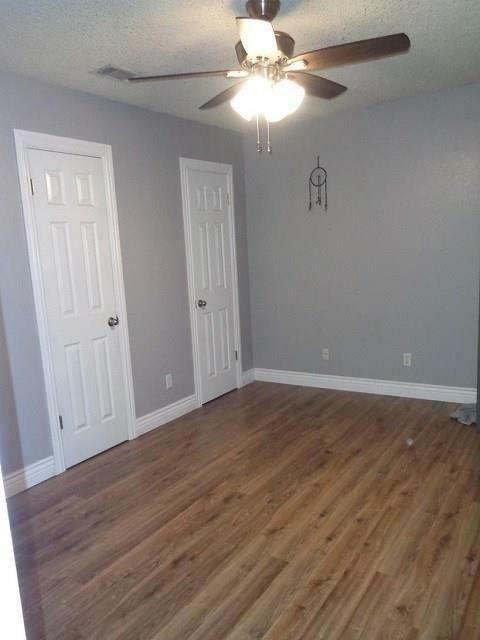 This 3 bedroom 2 bathroom home offers open layout for living, kitchen and dining area. 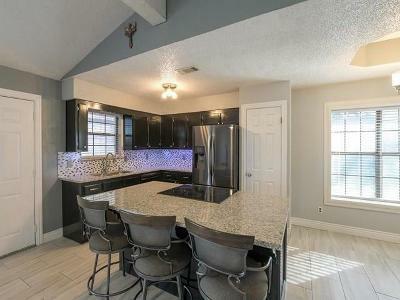 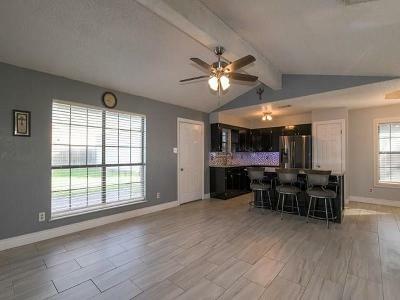 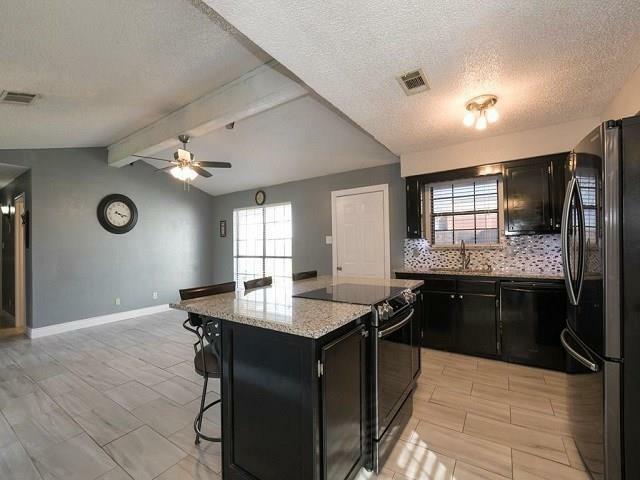 Kitchen has been updated with granite counter tops and huge working island with seating offering lots of workspace and cabinets. Main living area has all new tile flooring. 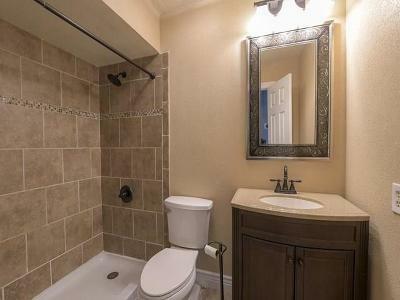 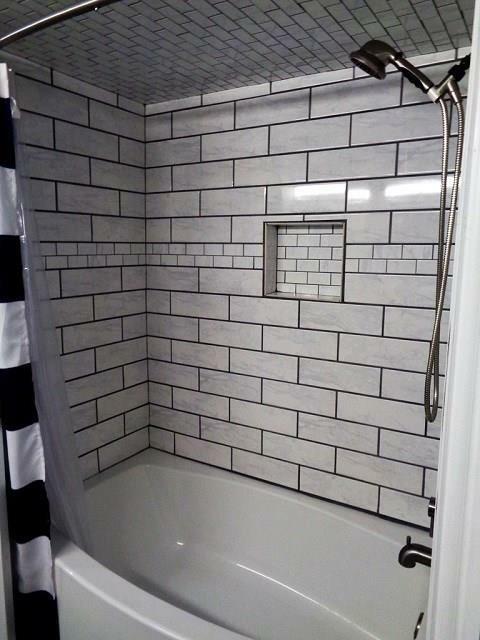 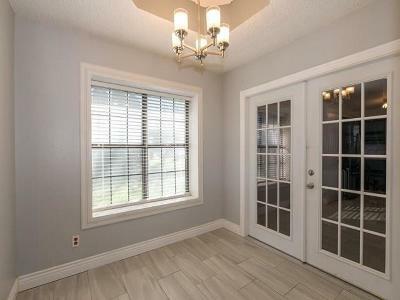 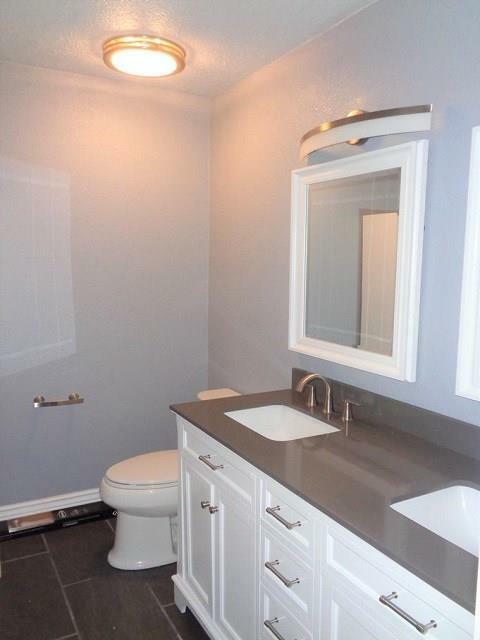 Main Bath with walk in shower, large master with updated bathrooms with tile, cabinets and granite counters with double vanities. Bedrooms have large closets. 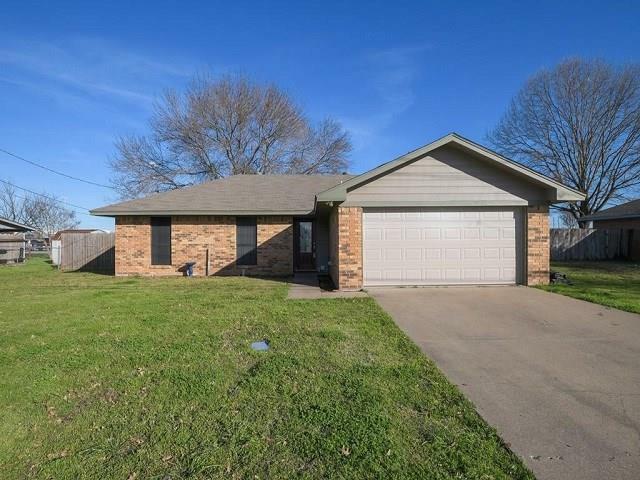 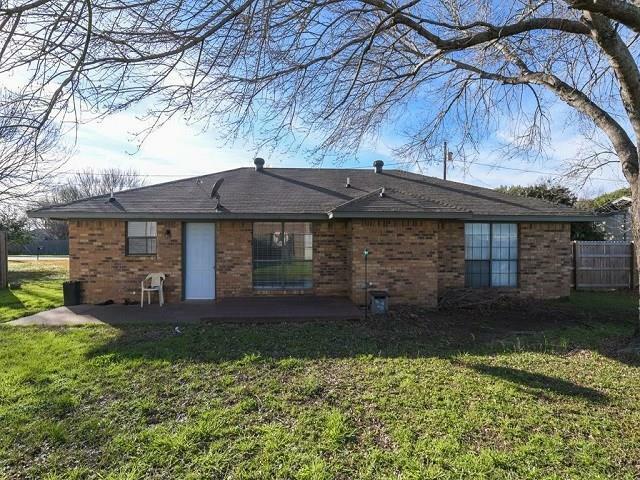 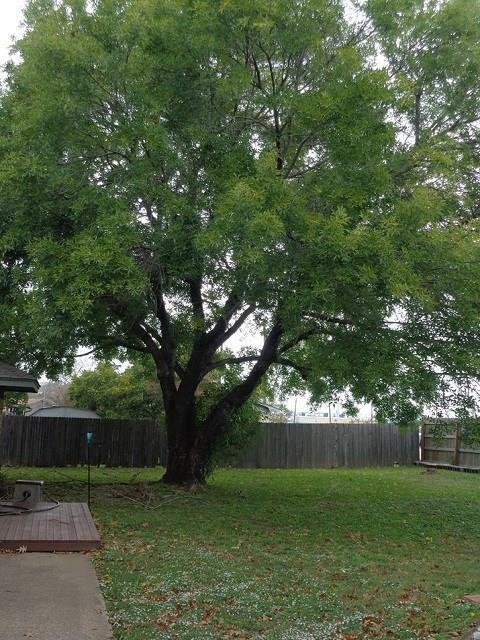 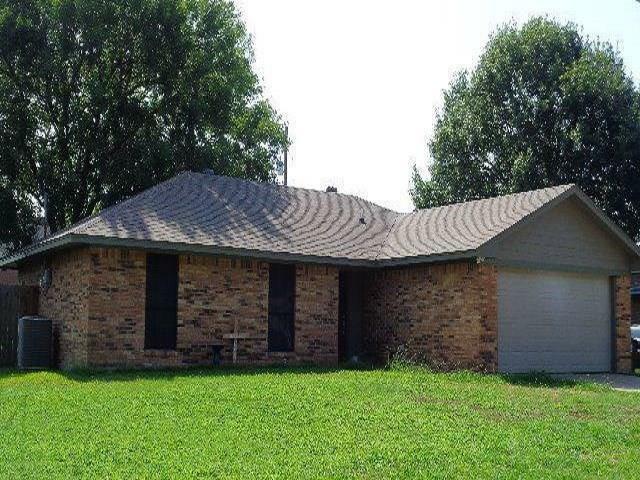 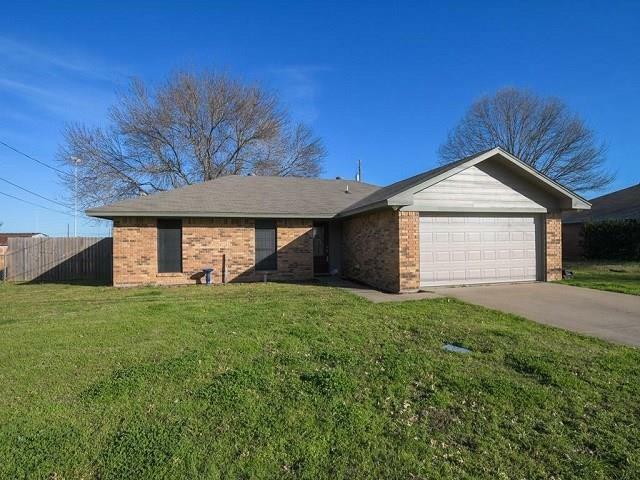 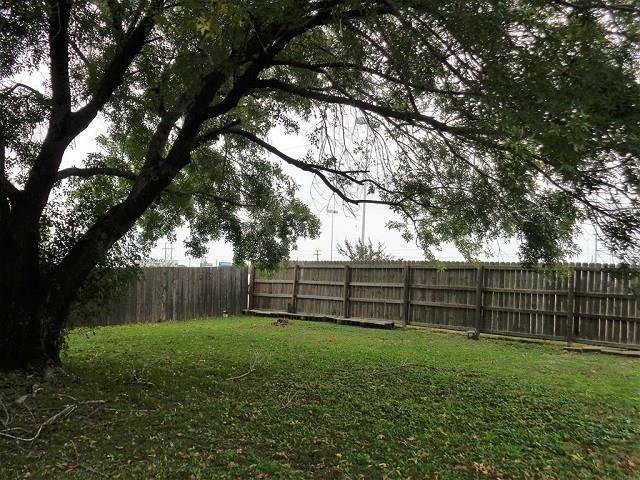 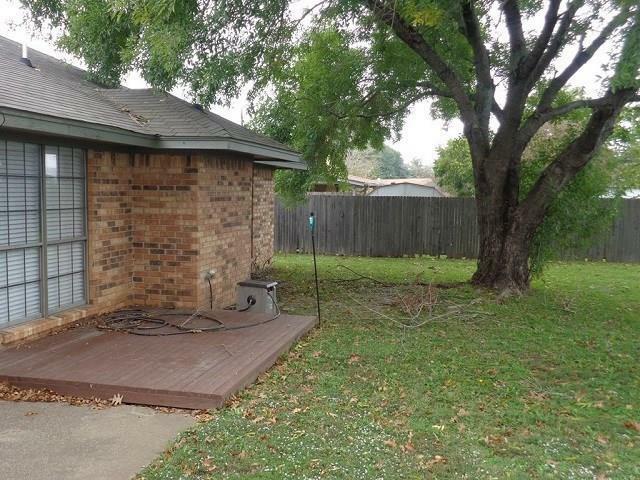 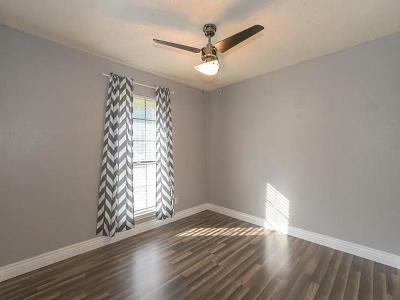 Oversized fenced yard with HUGE shade trees and back patio. 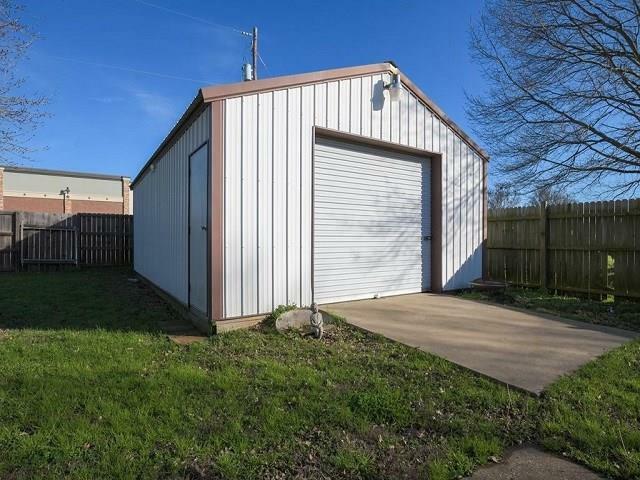 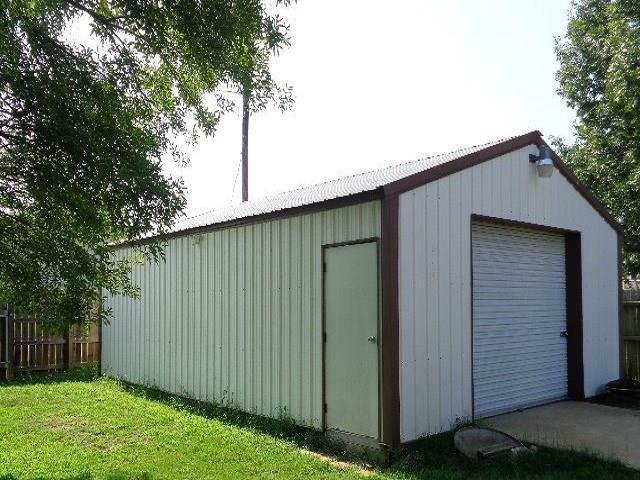 Large metal shop building.